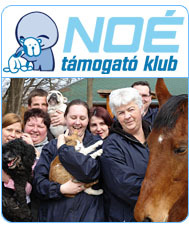 The Noah's Ark Animal Shelter Foundation's Cane Corso Rescue Project started its work in spring 2009. 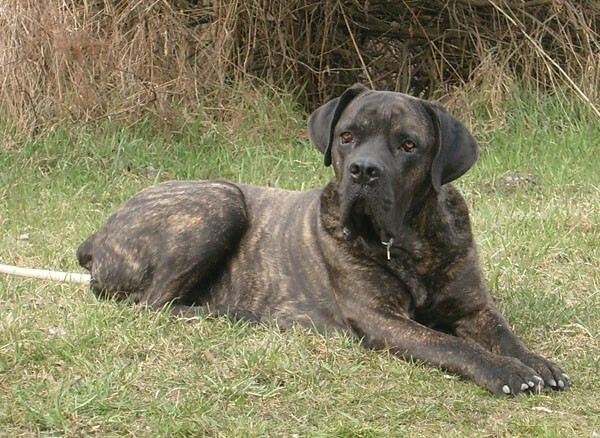 Even though the cane corso (Italian mastiff) breed is not yet widespread in Hungary, it has become increasingly popular in recent years among dog lovers. And, as the number of cane corsos kept in the country grows, more and more individuals need help or immediate rescue. The goal of this project is to provide immediate assistance for cane corso dogs in need, to provide for their housing and rehabilitation, and to eventually find them new homes. We would like to help dogs which have lost their homes, were abandoned by their owners or were given to the dogcatcher, and to seek out animal friends who can adopt and care for these much suffering dogs until the end of their lives. All cane corsos that are available for adoptation are vaccinated, neutralized and equipped with microchip for individual identification. Adoption is only possible through a strict adoption contract, and we keep track of our dogs' fates during their whole lives. On the cane corso breed? 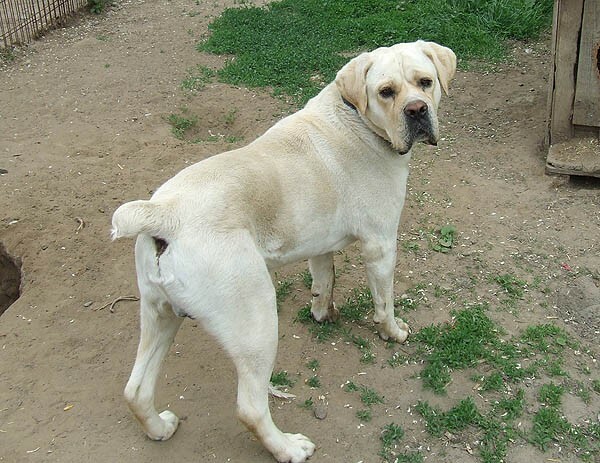 The breed originated from Italy, but since 1994 more and more people have chosen this "gladiator breed" for pet in Hungary as well. Despite its ferocious look and respectable size, the cane corso is a really loveable, tame dog, easy to socialize, loves children, and usually gets on with other dogs very well; it would never attack its owner or his family. This dog has a huge ambition to meet human requirements, loves to work together with its owners, and even though it is not always apt for the traditional tasks of a working dog, it can be used e.g. for tracking. Initially the breed was used in boar hunting and pastoral activities; it defended the sheep against bears and wolves successfully. As these dogs are closely attached to humans, it is recommended not to keep it outdoors all day long; for a cane corso the most important thing is to be close to its owners. Luckily, there are only a few diseases known which are characteristic for the breed. Only displasia can be a concern if we would like to adopt a cane corso. The group is very grateful for all kinds of donations, not only money but also dog food, medicines, leashes, carrying boxes for puppies etc. As a volunteer for temporary housing, you can make a serious contribution to the rehabilitation of the dogs, as being housed in the shelter and the minimal contact with humans affects them negatively. Their rehabilitation is much easier and more successful if they find a temporary home in a family's house. Here you find some photos of the dogs available for adoption.